Gordon Drake wields considerable influence for a man whose lifestyle includes beachcombing, cockling, fishing, boat repairs and being honorary steward of the lake. Not everyone likes Gordon. Some villagers think him a rogue, of no breeding, a despicable little duck man. However he has friends. Commander Reggie Frogmore RN retired, the Rev Hector Chorley and his next door neighbour Miss Felicity Trimble. She, the secret writer of steamy fiction, is often responsible for the ideas behind much of the mischief. Between them, this little group of friends manage to spice up the harvest supper, discover the burial cask of Queen Eleanor of Aquitaine’s lap dog, arrange a grand Mud Race to save the village shop, organise an undercover surveillance to trap a criminal and save the village from a marina and much more. 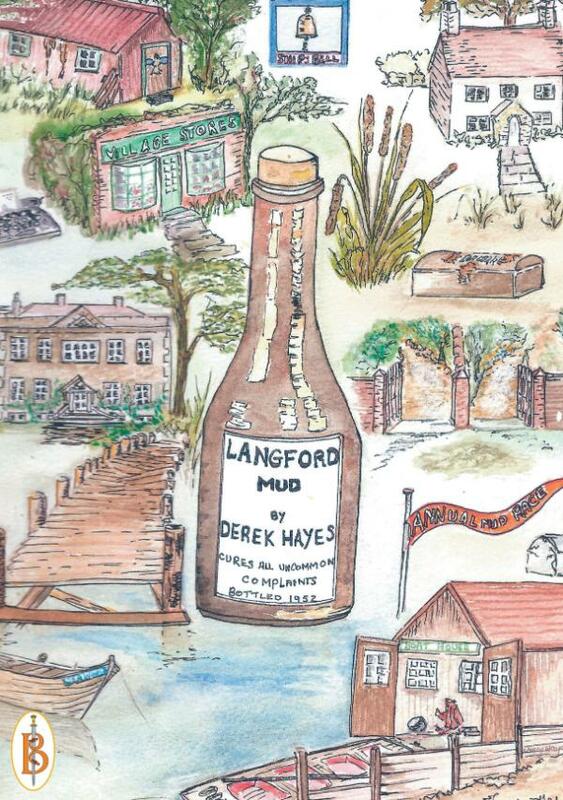 Derek Hayes writes about the village of Langford Quay on the South coast as if it was a reality. In fact he readily admits it is based on a favourite place of his childhood. He confesses to being a child in the fifties, adding quickly, a very small child. The characters he writes about come from a lifetime of people-watching. He says they are all true to life characters just not necessarily the same life. Derek spent over forty years with the NHS and presently lives in Wiltshire with his wife Jenny.